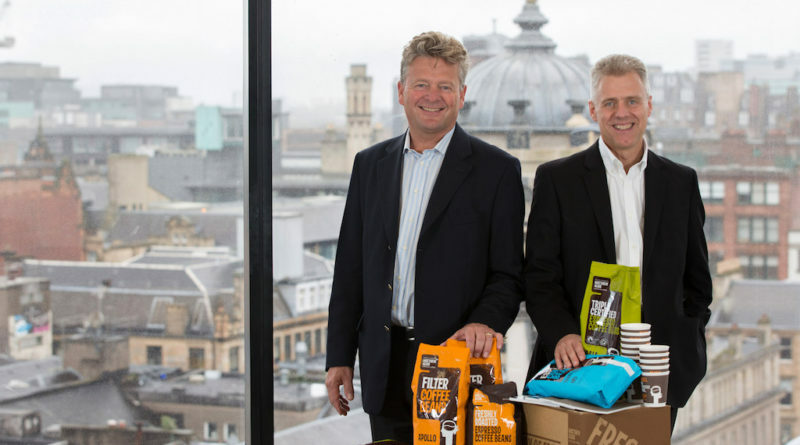 The Glasgow-based roasting company has been sold to one of the largest volume coffee roasting and retailing companies in the world, Germany’s Tchibo, a family owned German food business (Daily Coffee News). Although the net-value of the deal is not made public, it is likely to be worth tens of millions of pounds (heraldscotland.com) who are making estimate looking at Govan-based Matthew Algie’s pre-tax profits of £3.4 million in its most recent financial year, on revenue of £33.7m. The latest accounts for Matthew Algie show the company had net assets of £14.3m at December 31, 2014. “We’ve been profitable and successful because of our integrated service, product and coffee offering to our customers, and we are the largest independent coffee roaster in the UK, so it was a reasonable deal” (haroldscotland.com). Almost 220 people are employed at Mathew Algie and they’ll continue their work with the company which is planned to function as a single company and retain the brand-name of Mathew Algie in the UK. Also there are no plans to change the existing management either, including chief executive Gary Nicol, sales and marketing director Brian O’Hagan, operations director Peter McGadey and technical director Ewan Reid (dailyrecod.co.uk). Tchibo plans to use the acquisition as an expansion of their coffee service business in the UK and Ireland. Tchibo founded in 1972, has been working in the UK coffee market for the past 25 years (since 1991) and currently has a staff of about 150 members. 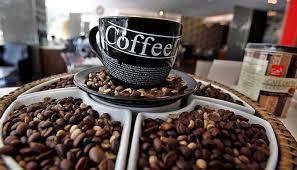 They serve forecourts, hotels and offices (dailybusinessgroup.co.uk). The deal is also likely to benefit Matthew Algie’s sister brand. 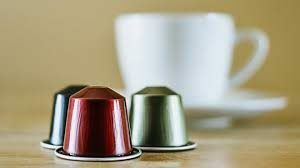 Espresso Warehouse, which trade a range of wholesale food items and brewing and café accessories with the clients in the retail coffee sector. Tchibo would not make any changes in Matthew Algie’s green coffee sourcing practices, which have always been ethical, either by doing direct-trading with producer partners or by triple-certification, which Matthew Algie introduced in the UK for the first time in 2004 (Fair-trade, Rainforest Alliance and organic), reports dailycoffeenews. Mathew Algie is operated by the family trust of David Williamson, the company’s former managing director, who died in 2008 at the age of 42 following a short illness and was the sixth generation owner of the business as the business was originally founded in 1864 as tea-blender and whole-seller. Nick Snow, the managing director of Tchibo coffee service said, “Matthew Algie stands out in the UK coffee trade for its un-rivalled farm-to-cup approach ethical sourcing, its technical excellence with dedication to staff and customer training, and the opportunity to grow the Espresso Warehouse concept internationally”.